Located in the desirable community of Shady Woods. 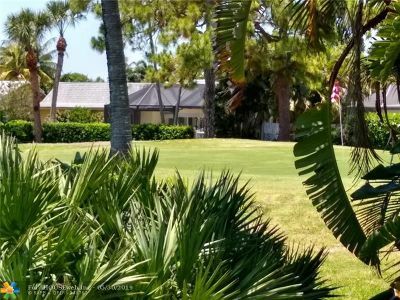 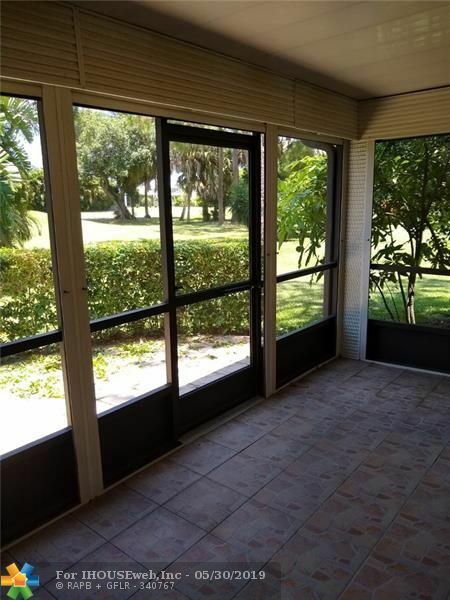 This 2/2 villa is all ages, pet friendly with a GREAT GOLF COURSE VIEW. 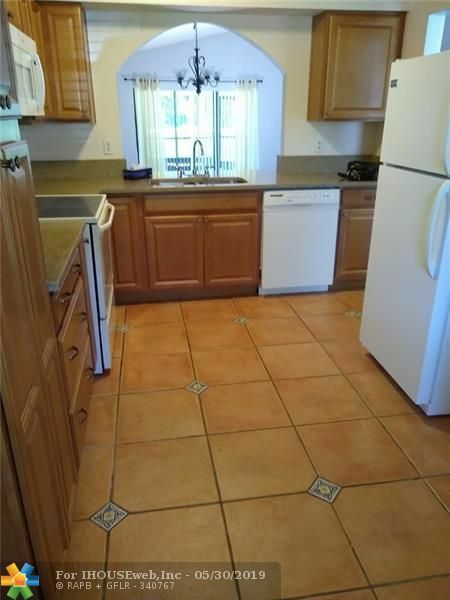 Newly remodeled kitchen with wood cabinetry, granite countertops, soft close drawers, under counter lighting and a breakfast bar. 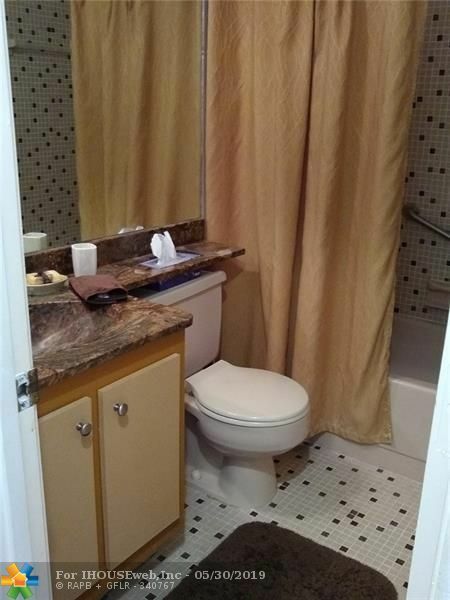 It also has a new hot water heater, new A/C and a new electric panel. Unit includes washer and dryer, stove, refrigerator, dishwasher and microwave. 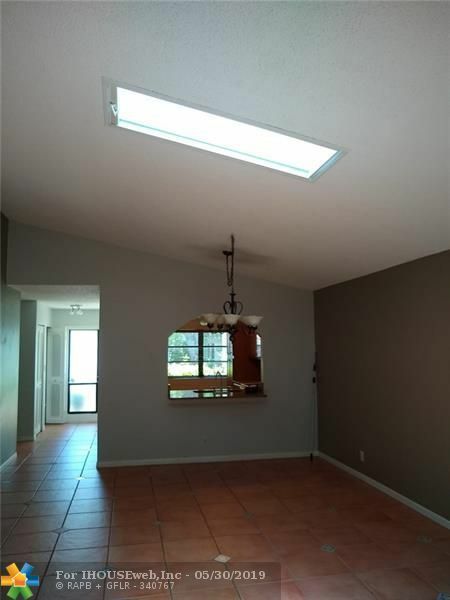 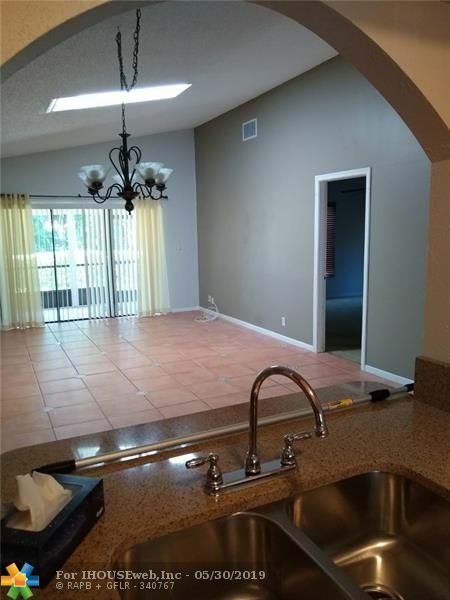 Enjoy the open concept living room/dining room with saltillo tiles and vaulted ceiling with a skylight. The porch has a new screen with pull down hurricane shutters. 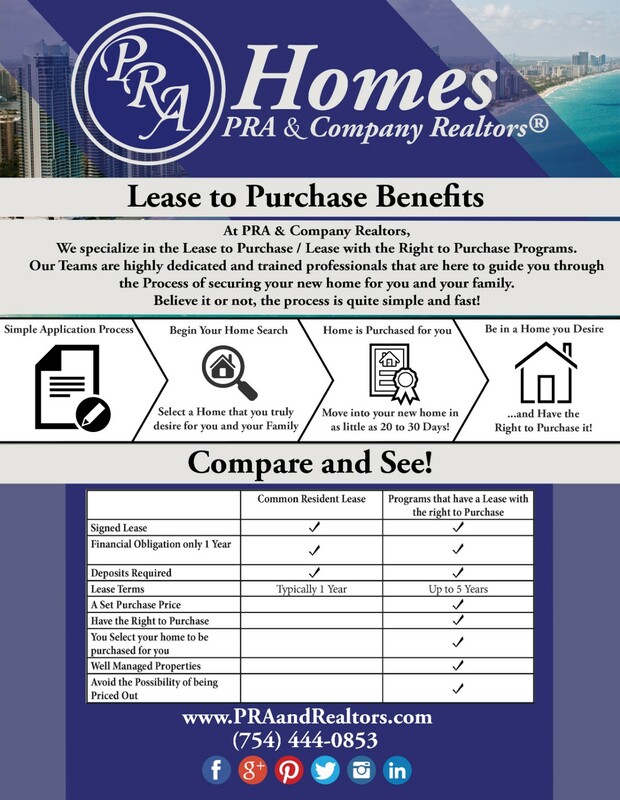 HOA includes basic cable, lawn service, exterior painting, community pool, tennis court and a clubhouse. Close to shopping centers and highways. 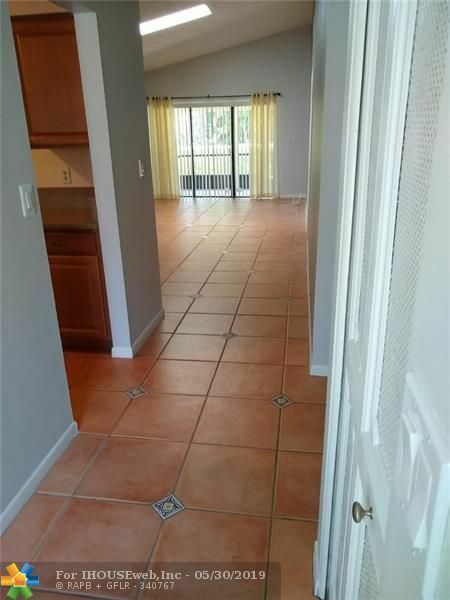 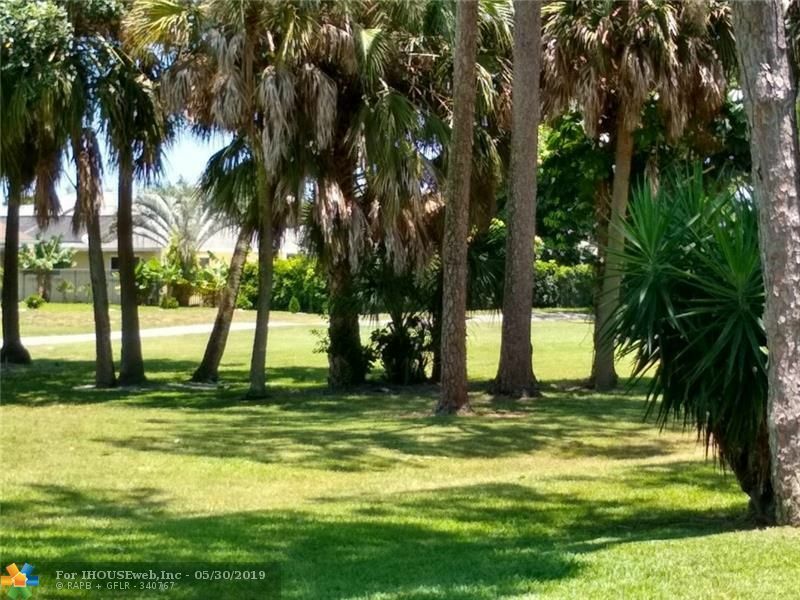 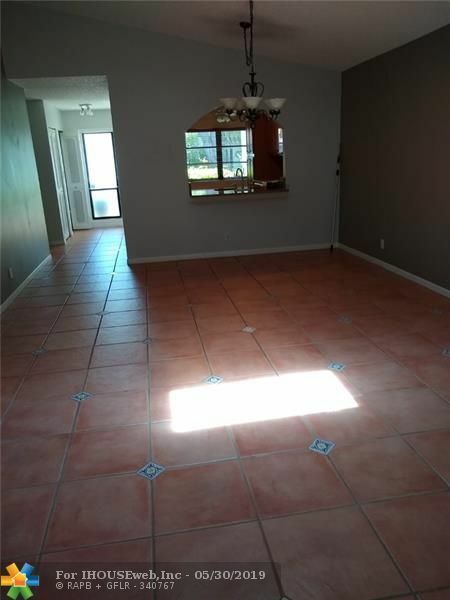 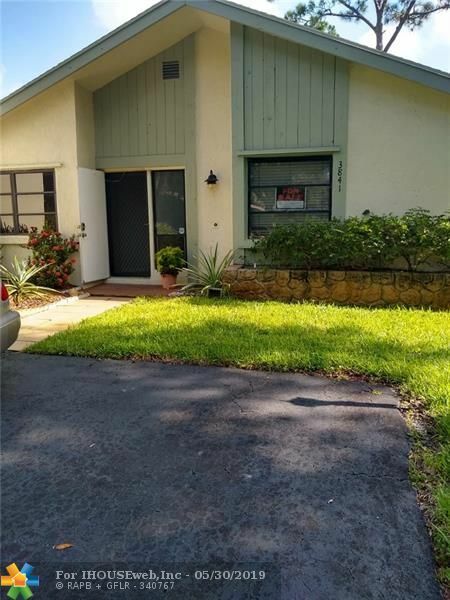 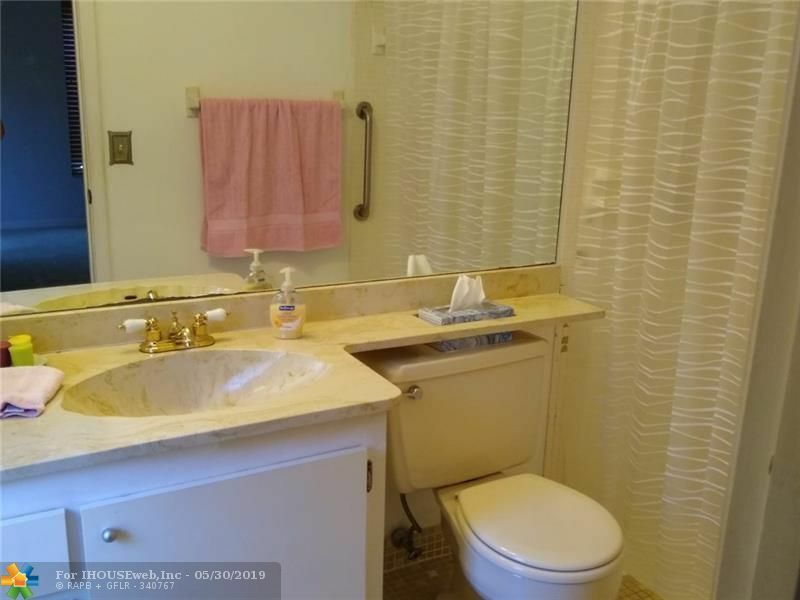 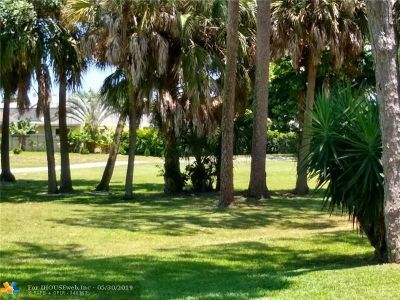 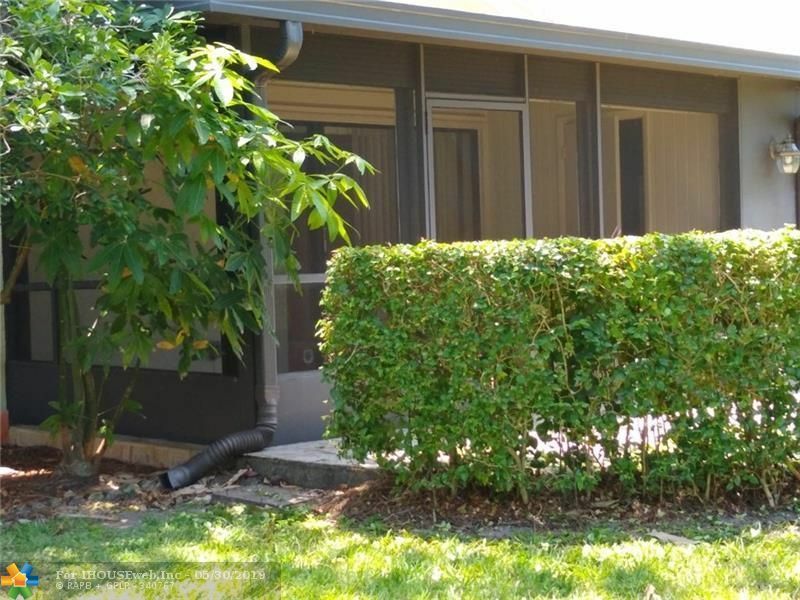 Unit is 3.5 miles from the beach.